A dedicated transport police could be set up to address growing concerns about anti-social behaviour. According to the Irish Times, the government's considering the move to improve the experience of passengers. Gardai dealt with 43 assaults on trains last year, up from 9 the previous year. 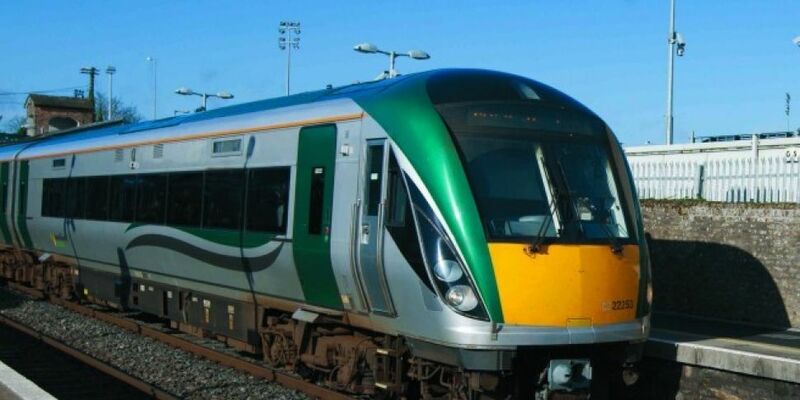 Irish Rail also says 407 complaints of anti-social behaviour were made to them in 2017 - an increase from 246 the year before. 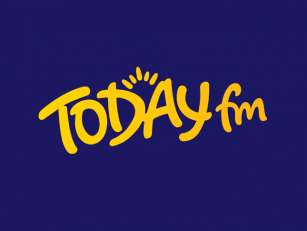 "Anything that can strengthen the cover and support that all public transport operators have in dealing with the societal issue of anti social behaviour is something we'd be interested in. But ultimately that's something the Government with the Gardai have to review in terms of resources because there are obviously policing resources needed for all kinds of reasons, ourselves as well."